The Metro Mirage Hotel, Newport is a multi-award winning 4-star waterfront hotel and stunning outdoor ceremony,wedding reception and function venue. 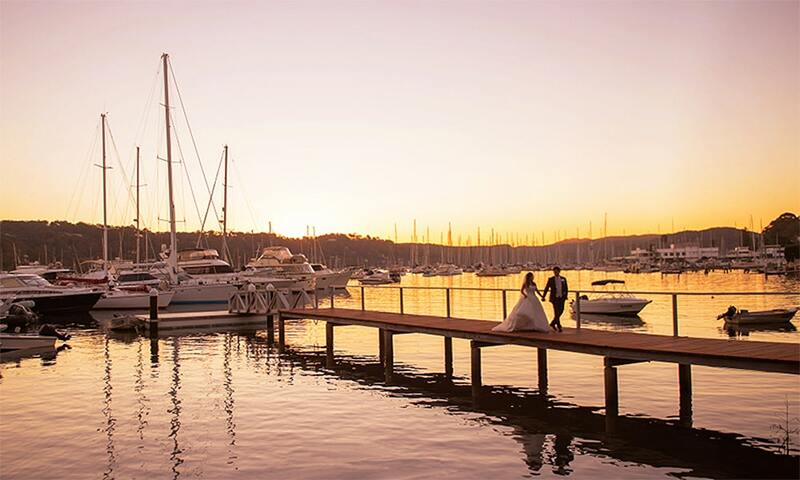 Located on the shores of spectacular Pittwater waterway in Sydney’s Northern Beaches, the multi award-winning venue is a magical location for your indoor or outdoor wedding ceremony and reception. 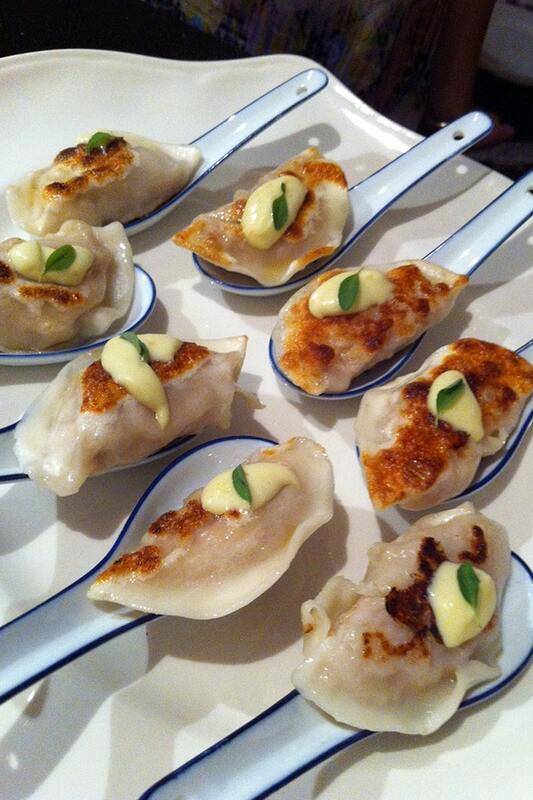 It offers service and cuisine that is unparalleled. 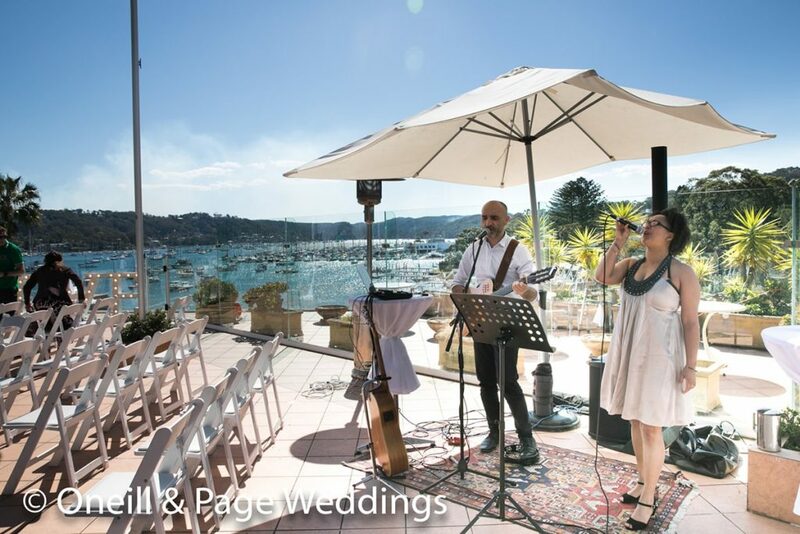 The wedding venue provides two flexible function areas including a breathtaking waterfront terrace over looking Pittwater for outdoor wedding ceremonies, and a panoramic reception room with a capacity of 50 to 120 guests. 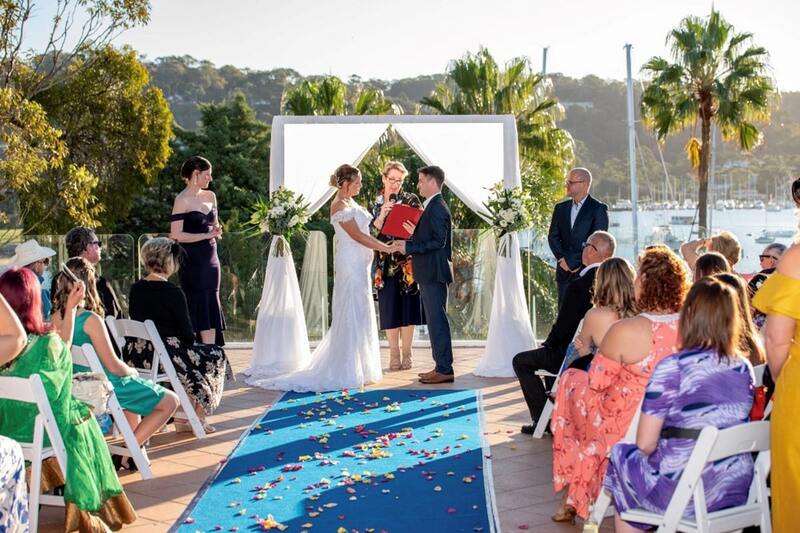 The Poolside alfresco wedding ceremony and function area is perfect for intimate weddings, catering for 30 to 50 guests.The hotel has its own private jetty and floating pontoon, perfect for bridal photographs. 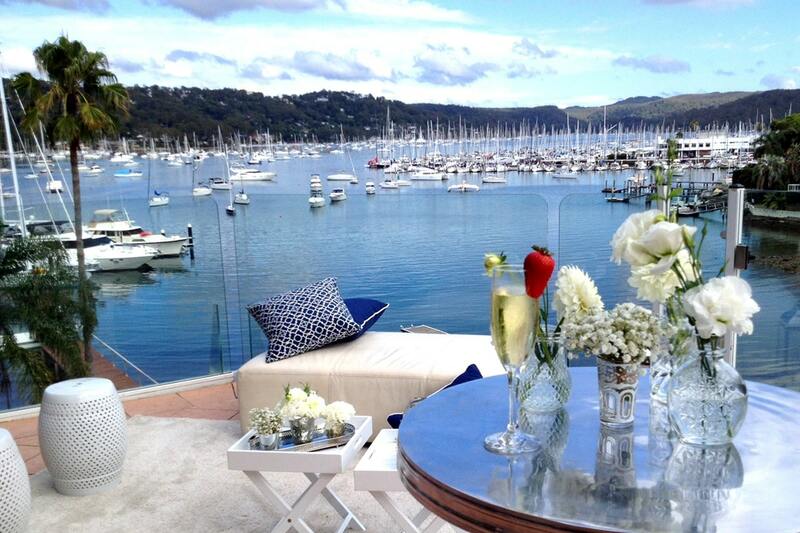 All Pittwater Reception room wedding packages include a BONUS GIFT to the bride and groom of an overnight stay in our Bridal Spa suite. 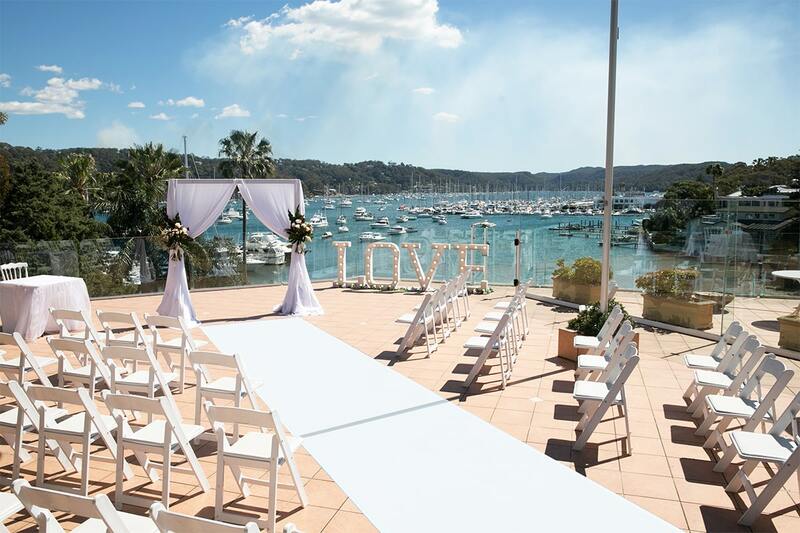 This suite is an ideal location to get ready in prior to your ceremony. 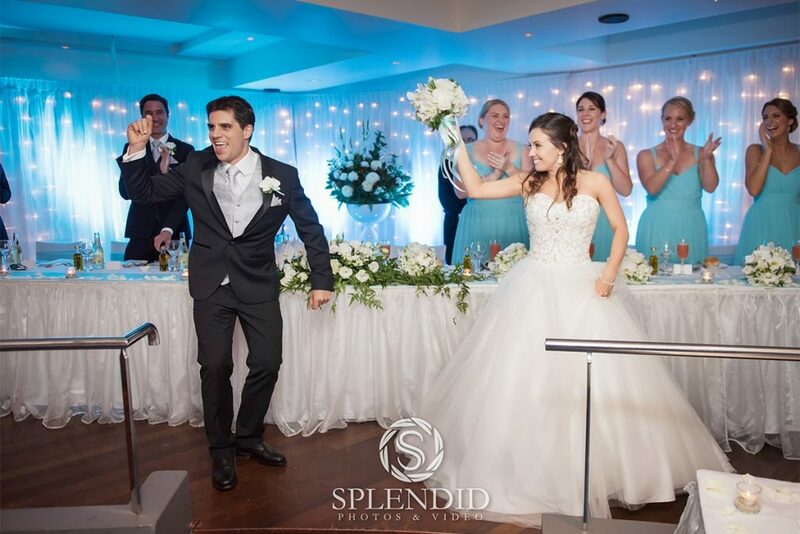 "I have to thank Kate and all the wonderful staff who looked after our wedding ! Nothing was too much to ask, so friendly and the food was excellent. It was such a beautiful day. So thank you for making our wedding so special." 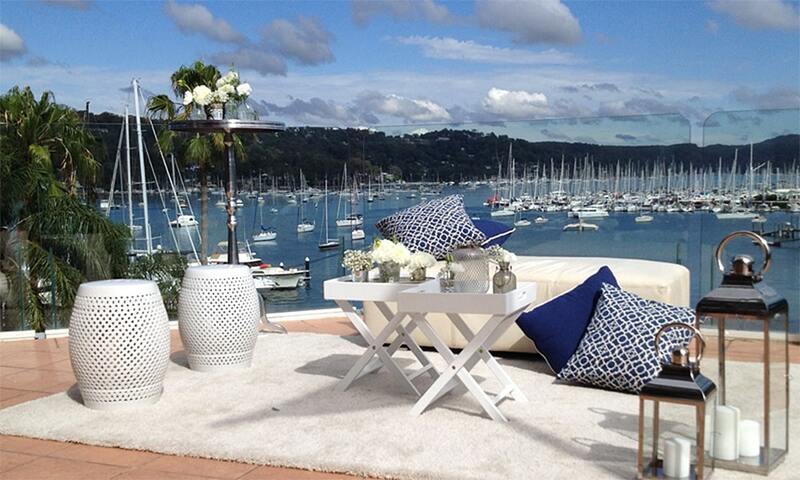 "Well, Elise and James's wedding was perfect. Everything went well without a hitch and the staff were so helpful. They truly went above and beyond. Always with a smile. It really is a lovely venue, and thank you so much for guiding us through the wedding planning process. Thank you Kate for all your help on the day. All our guests said what a great time they had and I appreciate that I was able to relax and enjoy myself. Everything was attended to by you all. Having everything packed up the next morning ready to take was so helpful. It was truly above expectations, I can't thank you enough." "Just wanted to say a big thank you for a wonderful wedding and reception. It all went off smoothly and pleasantly thanks to your team. The staff were all delightful and helpful and provided first class service. 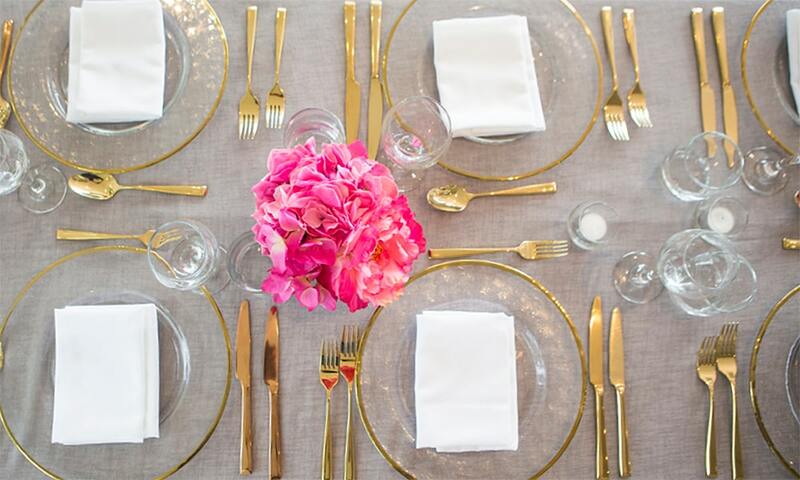 The entire process was a delight, from our first encounter to the brekky afterwards."